Freedom was never free, and you are the next generation of armor who was protecting the rights of our citizens. Thank you. Sometimes the sacrifice that seemed simple, ends up being just the opposite; not death, but the capacity to live. Veterans who have experienced life debilitating injuries, amputations, PTSD, MST, or worse, come home to the unknown. That new life can be fraught with obstacles, stereotypes, and rejection. 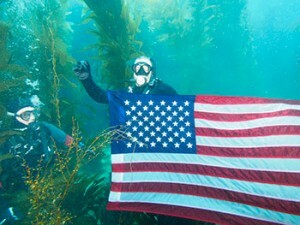 The Dive Alliance was created for a veteran like you who may be facing challenges, who needs relief. Dive Alliance is a non-profit corporation serving the needs of disabled veterans. 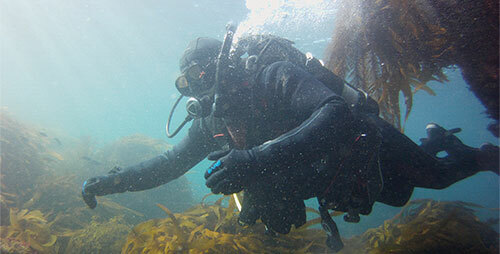 Dive Alliance was started by a group of dive instructors to help give veterans the opportunity to experience scuba diving. We soon found that diving not only gives them experiences but also helps with psychological and physiological issues that they deal with. Are you a veteran? Did you serve on a tour or more in Afghanistan or Iraq? Have you sacrificed your time, talents and body in service to our great country? How do you cope with that choice to sacrifice everything for your country, in the face of chronic pain, inability to find work in corporate America, or with the incessant ghosts of battle plaguing your day to day activities? Become a part of a team that understands and gives you the chance to be apart of this same team of veterans that understands where you are at in your life. Even if your unsure or can’t find the motivation to try, we can help you. Give yourself the chance. 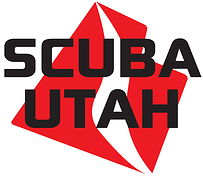 What started out as a small venture to facilitate healing for vets through scuba diving has transformed into a large scale, soon to be multi-state program that benefits hundreds of veterans, and their families. Together we are changing lives, one dive at a time. Raising money for a non-profit organization was never so much fun. Underwater gaming at its best! The tragedies of war cut to your soul. 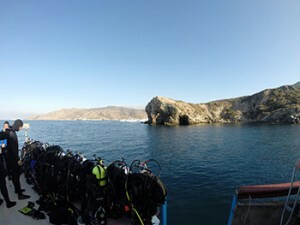 Diving offers connection and healing for life. Help support our great cause that gives back to those who have offered their service to our great country. Send your support to a local program that impacts local military.